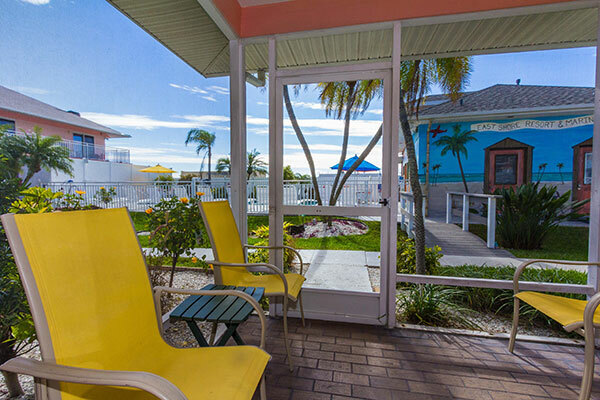 Frenchy's Oasis Motel is a retro boutique property, is the latest sensation in waterfront accommodations to hit Clearwater Beach and winner of the 2010 Clearwater Beach Chamber of Commerce Beautification Award. 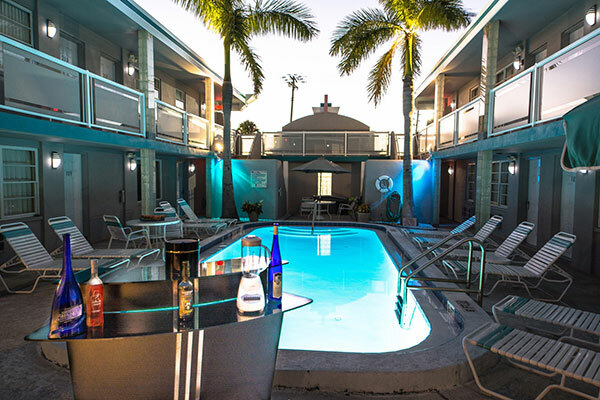 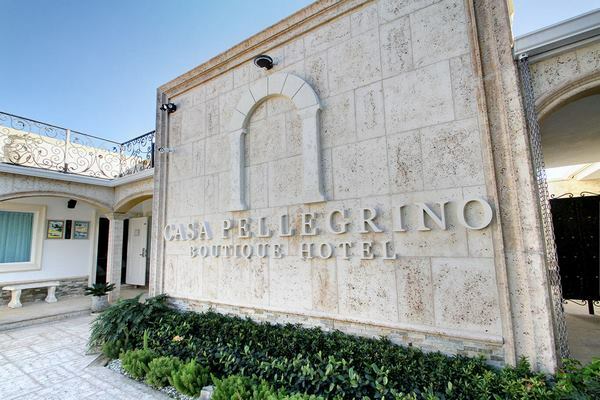 The Oasis has undergone a truly nostalgic renovation with attention to every detail that brings back the charm of an era long gone when Clearwater Beach was known for its retro boutique motels. 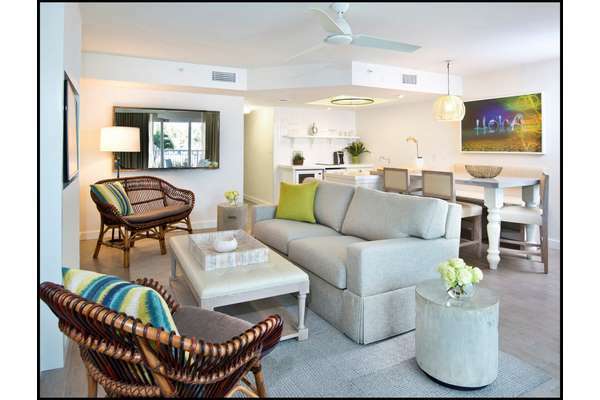 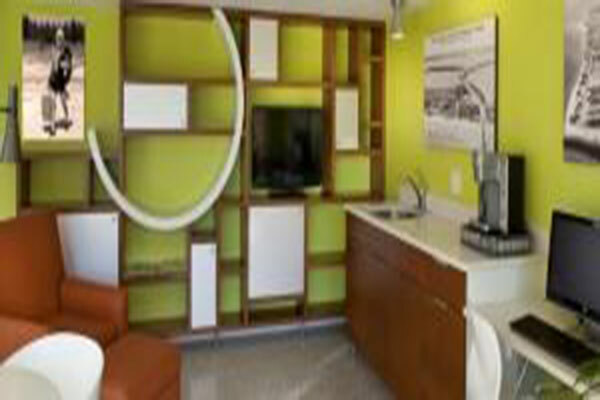 Our suites feature modern amenities that are set in a stylish decor, inspired by the fabulous 60's. 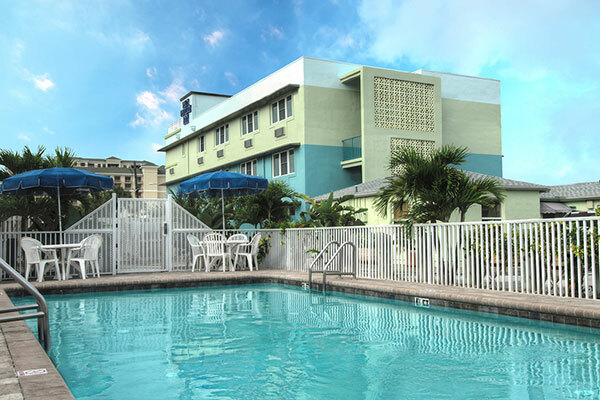 Our hospitality and beach themes are also found in our very own restaurants which serve the best seafood on Clearwater Beach. 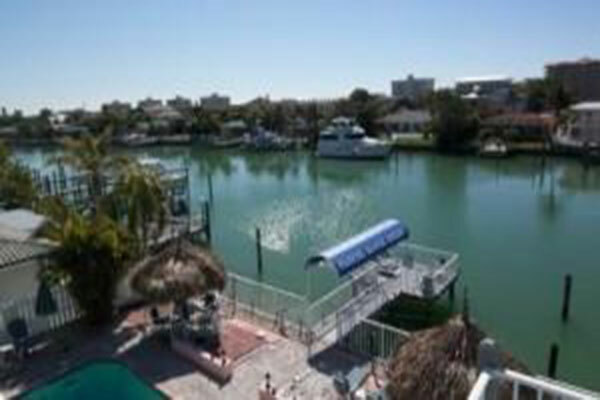 Dine in or Take out, our Frenchy's ""World Famous"" Grouper Sandwiches can even be delivered right to the Oasis for lunch or dinner on your own private patio. 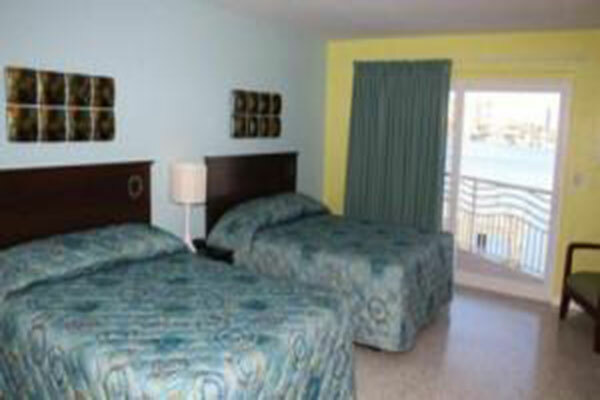 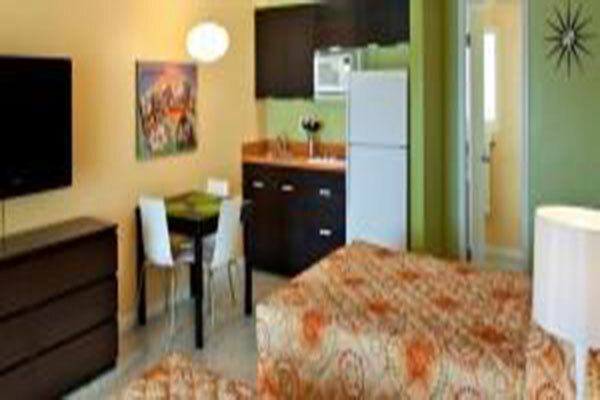 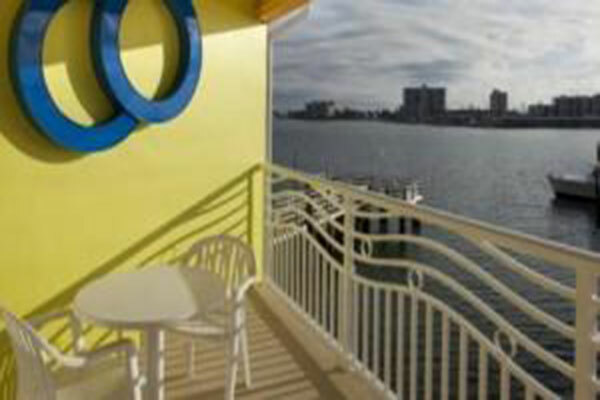 We invite you to come and stay on the bay and experience a relaxing vacation with us on beautiful Clearwater Beach.